Your carpets dry in just 1 hour! Our exclusive Green Carpet Cleaning system uses a safe, non-toxic and environmentally friendly carpet cleaning agent. Combined with our revolutionary extraction process, we guarantee that we’ll leave your carpet and upholstery clean, fresh and dry in 1 hour! We're a family owned and operated local company. 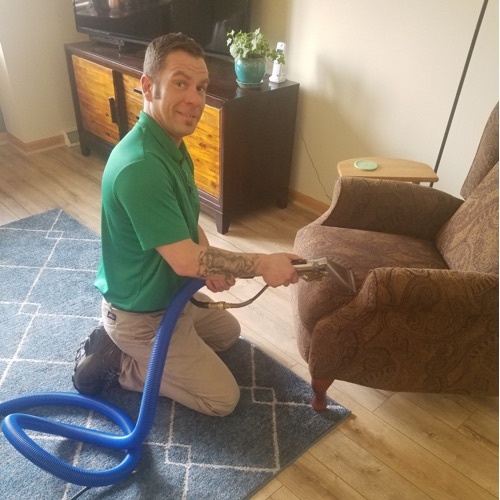 We've been cleaning carpets and upholstery in the Madison area since 2003, and most of our customers stay with us for life. Clean Green did a wonderful job with cleaning the carpet. They even got rid of pet smells!!! The carpet dries within an hour too. 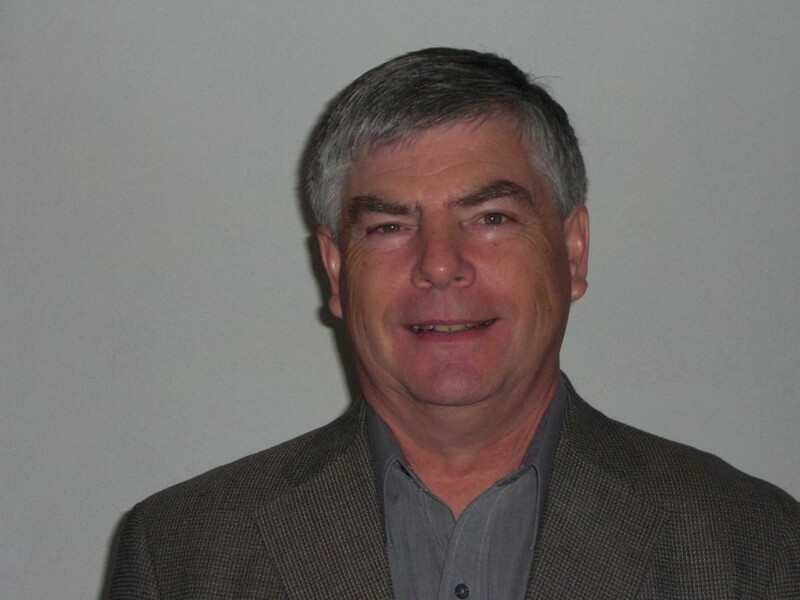 Hi, I'm Bruce Gors, owner of Clean Green Wisconsin. 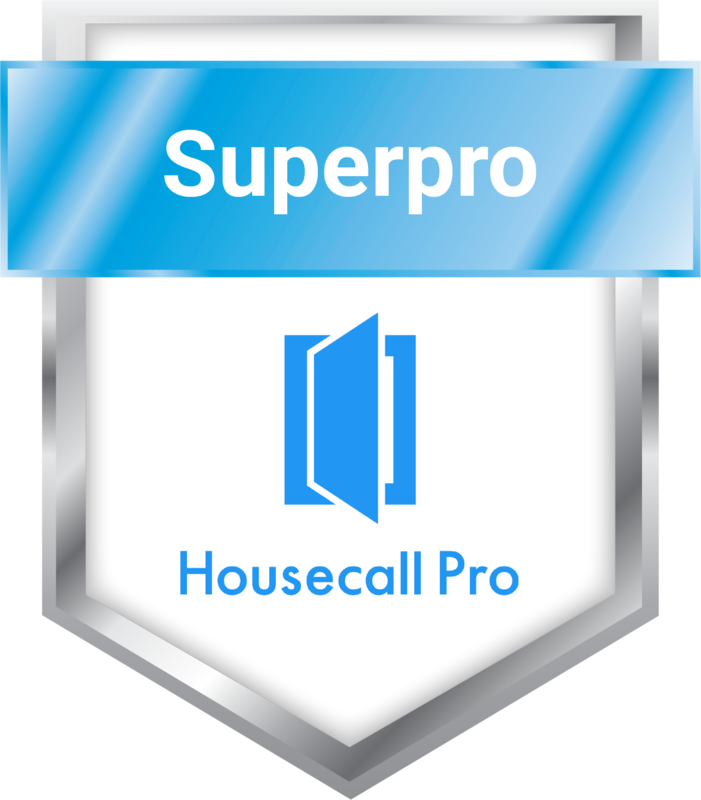 The best part of our day is seeing a client thrilled with how clean their carpet or upholstery is. That's why we offer our 100% no risk "we pay" guarantee. If you feel you're not absolutely and positively thrilled with our cleaning, we'll do whatever it takes to make it right ... for free. We don't want your money if we can't earn your business for life. Traditional truck mount carpet cleaning systems require dragging a hose through your house potentially damaging corners of your woodwork or walls. With dry carpet cleaning say goodbye to hoses! Instead of using 30 or more gallons of water used by traditional carpet cleaners, we only use 2 gallons, which cleans deeper and dries in about 1 hour. You don't have to leave your doors and windows open to dry out your carpet, which save's you money by keeping your air or heat inside where it belongs! Our bio-based carpet cleaner is 100% safe, and is made with oxygen, oranges and other natural ingredients. We don't use powders, granules or foam. We use a green cleaner combined with a special machine to agitate the material and safely extract soil and dirt. Company owner Bruce Gors guarantees that this will be best carpet cleaning service you've ever experienced! Since opening our doors in 2003 in the Madison area, our growth and success has been driven by a single thought: to give our customers every reason to invite us back again. Easier on you and the environment, we eliminate long dry times, rapid re-soiling, reappearing spots and most of the familiar inconveniences so often associated with carpet cleaning. Our general cleaner is remarkably effective at removing stubborn soils, and is non-toxic, biodegradable and safe for use in virtually any residential, commercial or office setting. From the wall-to-wall carpet in your home or office, to your area rugs and delicate furniture and upholstery, you can call on us with confidence for any project in the Madison area. 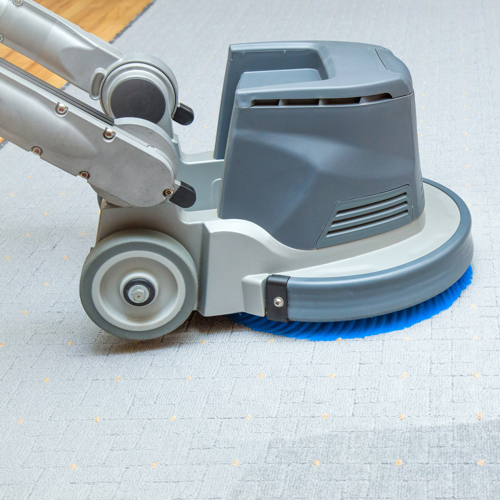 Learn more about why your neighbors have switched to dry carpet cleaning. The best service and they do an amazing job getting stains out! No matter what setting your business operates in - office building, restaurant or a retail store - commercial carpets take a beating. Ground-in dirt, coffee and food stains, and even grease stains accumulate over weeks, months or longer. Even though you've tried your best with commercial vacuum cleaners, or you've rented a steam carpet cleaners, or even gotten down on your hands and knees to scrub as hard as you can to remove those stubborn stains, you just can't quite get that "just cleaned look" that you know would be more impressive to your customers and employees. That's when it’s time to think about hiring a trustworthy commercial carpet cleaning service to do the job. We have had Clean Green Wisconsin out twice and have been extremely impressed each time. They are extremely professional and the quality of work is top notch! I highly recommend. 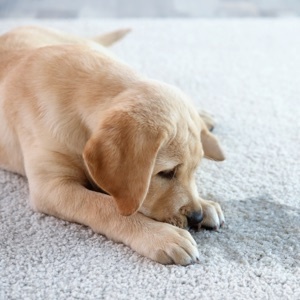 Over the course of everyday life your carpets stain protection weakens. Green Guard should be applied after each cleaning to help your carpet “Stay Cleaner Longer”. Green Guard Carpet Protector is the 1st carpet protector to be Certified Green by the EPA Design for the Environment Program. A cutting edge product that will help keep your carpets looking like new. It allows highly trafficked areas to stay cleaner longer as well as protecting against spills, spots and stains. 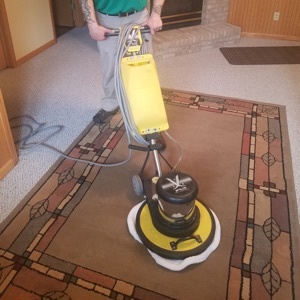 At Clean Green Wisconsin, it's about more than just carpet cleaning. It's about creating a special experience for every customer. When we see the smile on a happy customer's face, it makes it all worth while.